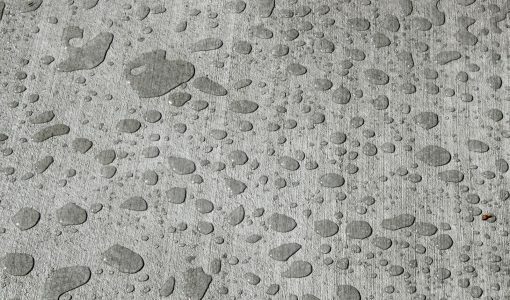 Should I Seal My Concrete Driveway? 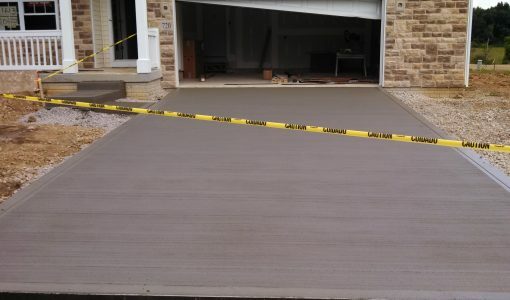 How do you know what sealer is right for your driveway? Let’s dig into the two main categories of sealer for concrete: reactive penetrating sealers and topical coatings. When was the last time you sealed your driveway? If you live in a region of the country that experiences even the most short-lived freeze/thaw cycle, look no further than top-of-the-line penetrating sealers, such as V-SEAL 101, V-SEAL 102, and PHASE II. Forming a permanent chemical bond with the substrate, they don’t wear away until the substrate itself wears away, lasting for years without maintenance. For most projects, we recommend a Siliconate penetrating sealer, like V-SEAL 101. This chemically reactive deep penetrating sealer is ideal for residential driveways, as well as ponds, fountains, statues, and other structures. V-SEAL 102, also known as WINTER GUARD, is another Siliconate penetrating sealer ideal for curing new broom finished concrete and sealing existing broom finished concrete and porous block. The moisture resistant barrier in V-SEAL 101 and 102 helps prevent further chipping, scaling, and cracking. While reactive penetrating sealers are typically clear providing no color enhancement or gloss, topical coating systems can add a decorative element, while offering additional protection from moisture stains, chemicals, grease, gas, and oils. These coatings provide the highest resistance to surface stains and vary greatly in appearance and longevity depending on which type you choose. For most concrete driveway projects, we’ll recommend the DIY-friendly acrylic topical coatings, like INDUSTRA-GLOSS SB. It is ideally used as a curing agent for newly placed concrete, or a sealer for existing concrete, providing durable protection, superior color enhancement, wet-look to gloss appearance, dust/scaling/spalling reduction, and chloride/mildew/stain repellence. Additionally, INDUSTRA-GLOSS WB provides all the same benefits, but gives off a lower odor, making it ideal for enclosed spaces. 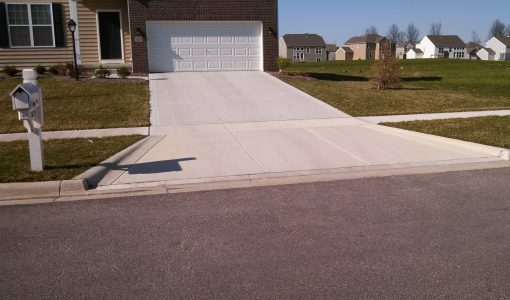 It depends on the project, but many homeowners with concrete driveways find it easy and cost-effective to seal themselves. Solids, epoxies, and urethanes 50% or under are often applied DIY, but 100% solids, epoxies, and urethanes require special tools and professional application. If you use the siliconate penetrating sealers and acrylic topical coatings recommended above, you should have no problem applying yourself. Always consult the specific instructions provided with your chosen sealer or coating. With that said, there’s plenty of general advice to offer when it comes to sealing your driveway. First, you’ll need some simple tools – a paint roller, broom, or pump-up sprayer. Cleaning your substrate surface thoroughly is the first step to take. It’s essential to clear all loose debris so your sealer can make proper contact with the substrate. You can either roll, broom, or spray on, but you always want to test absorption prior to application. When properly applied, the product should create a wet surface sheen and absorb within one minute without puddles. Penetrating sealers may be applied to slightly damp surfaces, but topical sealers require very dry, clean substrates. If over-applied, penetrating sealers may leave a white residue and topical coatings will result in a flaky, bubbled appearance. Penetrating sealers usually don’t require a second coat and topical coatings will have a re-coat time ranging from 2-24 hours, depending on the product. Remember, always consult the product label and specific instructions! If you need expert technical advice, our trusted advisors at V-SEAL can walk you through product application, selection, and answer any questions you may have: 877-738-7325. Drying times vary from product to product, but are generally 1-3 hours to touch and 6-12 hours for traffic. Before any driveway sealing project, the first thing you need to do is measure the square footage of your driveway. Then you can determine the amount of sealer you need based on its coverage rate and your surface type. When selecting the sealers and coatings for your specific project, a V-SEAL technical advisor can help you determine the right amount if you let us know the square footage of the surface area you want to seal. Acrylic topical coatings have the shortest lifespan, needing re-applied every 1-3 years. Epoxy and urethane systems last between 5-10 years, closer to 5 if the surface experiences heavy traffic. Reactive penetrating sealers are the longest lasting concrete sealers, wearing away only if the substrate surface itself wears away. These can last up to 25 years in some cases, but we recommend re-sealing concrete driveways every 5-10 years. Ultimately, longevity depends on the specific sealer you choose, the climate, the surface type, and the amount of pressure the surface experiences over time. If you notice even the slightest cracking in your driveway, you’ll generally want to seal immediately. 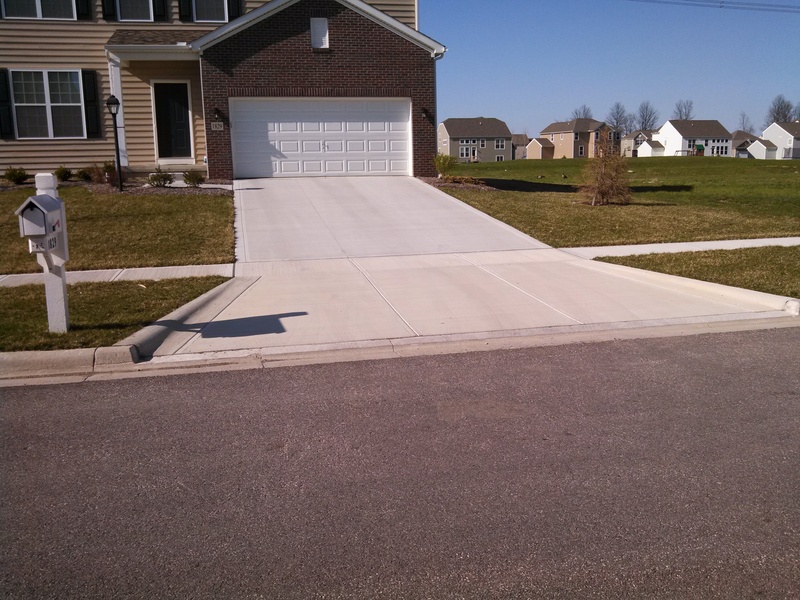 You should contact a driveway contractor or a V-SEAL expert to be sure. Where you live is one of the major factors in determining how often you should seal and which products work best. What Happens If I Don’t Seal? If you live in a climate that undergoes frequent and major freeze/thaw cycles, not sealing your concrete driveway is a bad idea. Liquid will get in the cracks and expand rapidly. 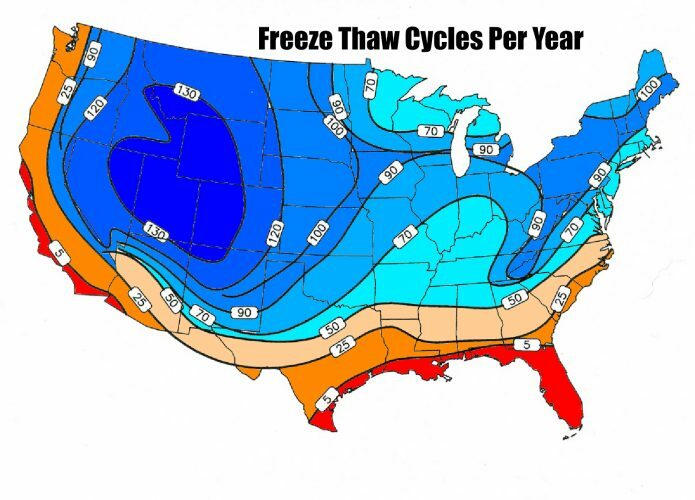 If you live in a more temperate climate that still experiences a freeze/thaw cycle, the cracks will expand slower, but over time your concrete surface will be destroyed. Even for those who live in areas where it never gets below freezing, sealing and coating your concrete driveway will help better protect it from discoloration, staining, and damage from oil, salt, and other household chemicals. Are you ready to seal? Get started by contacting our expert customer service team, then browse through our leading sealers and coatings, perfect for residential concrete driveways. V-SEAL is a national distributor with over 10,000 commercial and residential clients worldwide, offering over 1,000 different sealer products from more than 65 leading U.S. manufacturers. What is Encaustic Tile and How do you Apply it?